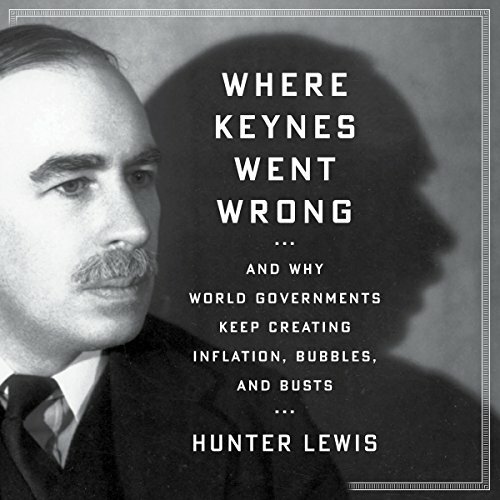 Showing results by author "Hunter Lewis"
In responding to the financial crash of 2008, both the Bush administration and the Obama administration have relied on prescriptions developed by John Maynard Keynes, the most important economist since Marx. But should we be relying on Keynes? What did Keynes actually say? Did he make his case? Hunter Lewis concludes that he did not. If Keynes was wrong then so are the economic policies of virtually all world governments today. 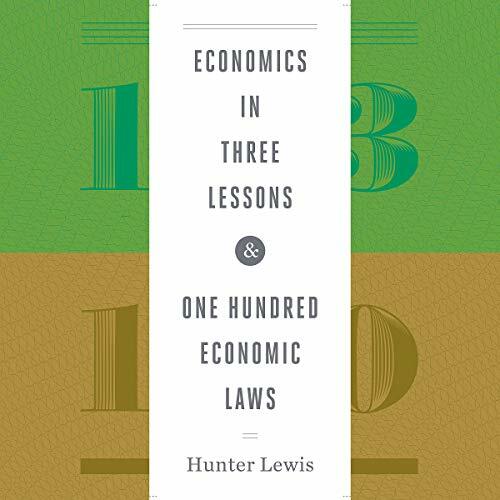 This is a collection of two important economic audiobooks: Economics in Three Lessons and One Hundred Economic Laws. 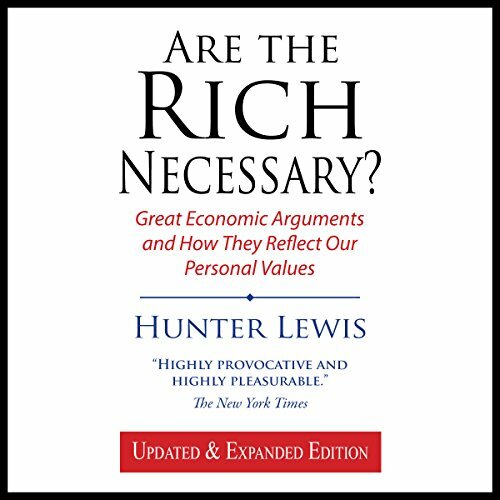 This updated and expanded edition of Are the Rich Necessary? is an ideal introduction to economics at a time when economics is on everyone's mind. It is also an ideal adjunct to an economics textbook. We see it everywhere: shady zoning regulations in a small town; taxpayer money diverted into political campaigns; deals that enrich the few at the expense of the many; billion-dollar bailouts; and much more. When private interests need a political favor, they know whom to call. When politicians need money, they also know whom to call. The people involved try to keep most of it concealed behind closed doors. This is the system that prevails in Russia after the fall of Communism. But increasingly it is America's system as well. 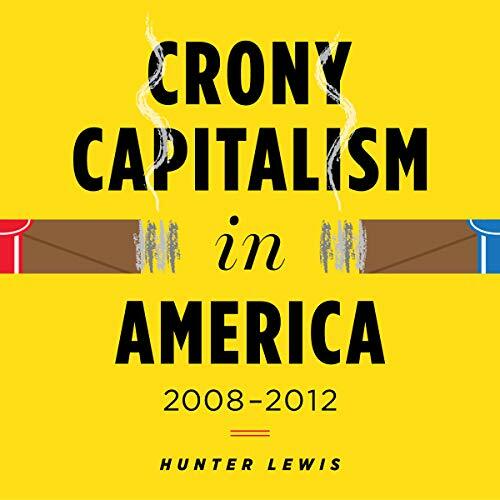 Thorough Overview of Statist Cronyism! What are personal values? How do we decide what they are? What are the alternatives? 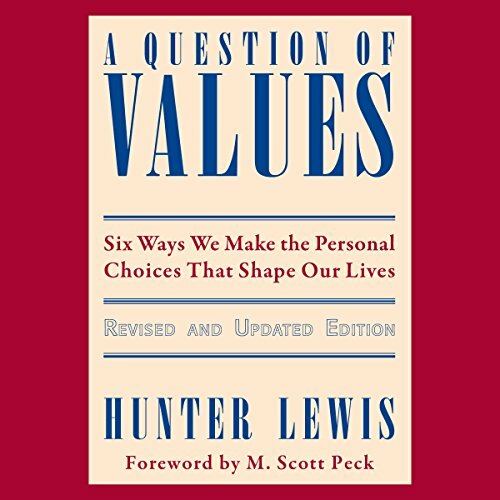 Seventy-eight value systems are featured in this audiobook, which has been used at Harvard and around the world.